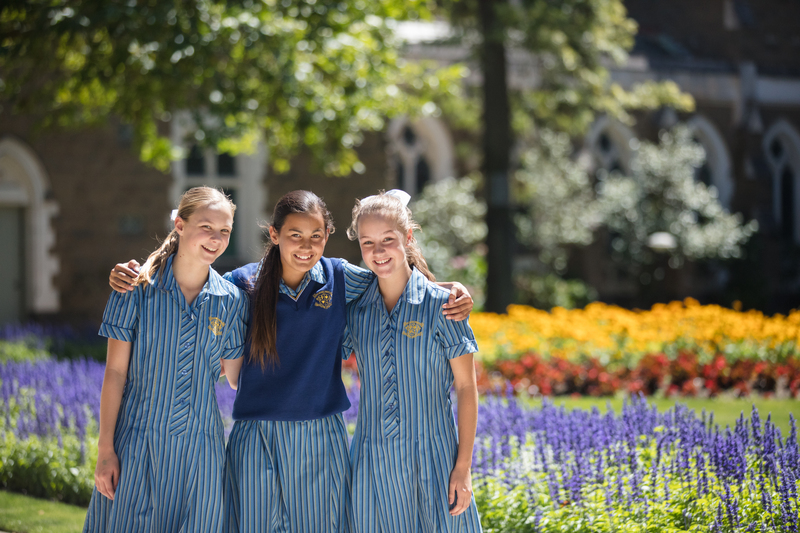 Ideally poised overlooking the beautiful nature wonderland of Lake Wendouree, Loreto College Ballarat provides a spirited, contemporary Catholic education that values and aims to engage and empower young women for their global future. Loreto College Ballarat was the first Loreto school established in Australia in 1875 by Mother Gonzaga Barry and is one of seven Loreto Schools in Australia, and part of a global network of Loreto Schools throughout Ireland, England, Europe, India, Canada, South Africa, Africa, Mauritius, Timor Leste and South East Asia. Loreto College builds on a strong and proud tradition of the education of girls, providing an authentic and inspiring learning experience. To this day, the global Loreto Mission and Values –Felicity, Sincerity, Verity, Justice, Freedom – remain the pillars at the heart of a Loreto education, nurturing our identity and the inimitable Loreto Spirit. Each year in turn, one of the Loreto Values is celebrated throughout the year in prayer, education and action. By the time a student graduates, the Loreto Values are deeply instilled in their hearts in the form of the Loreto Spirit, guiding our past and present students as they take their place in the world. At Loreto College, we are committed to an education and supporting facilities and resources which challenge our students to be creative and analytical thinkers, resilient in embracing life and its challenges, with the flexibility, competence and confidence to transform challenges into opportunities and a preparedness to explore new fields. Global connections for Loreto students range from teaching and alumni networks, to national cocurricular events and student exchanges, excursions and pilgrimage. The Loreto Spirit underpins a Loreto Education, contributing to the development of real character, understanding of and confidence in self, knowledge and the work skills that are required for the emerging careers of the future. The evolving global work landscape requires a diversity of skills, including interpersonal, communication, collaboration, creativity, digital, systems and design thinking and problem-solving. The formal academic program in alignment with living and sharing the Loreto Spirit and practising these skills, has never been more relevant than it is today.